Omni, the online item rental and storage management startup, is now allowing its users to get paid in Ripple, capitalizing off of the cryptocurrency boom. The addition of the XRP payment method comes after the startup raised $25 million in XRP this past January. The company will be paying users out of their own stash of XRP, which is worth significantly less than it was in January, but users will still have the option to cash out in USD if they aren’t interested in the volatility of cryptocurrency. Omni’s founder and CEO, Tom McLeod, spoke to TechCrunch about the company’s latest move, confidently expressing that all companies should have a crypto strategy in order to prepare for the future. “I think any company scaling today has to have a crypto strategy. This is the start of ours,” he said. Omni originally began as an item storage solution that is significantly more efficient and cost effective than traditional storage methods, like renting a storage unit. When a user has an item that they need stored, Omni sends a representative to pick up, photograph, and transport the item to a large storage facility, which proves to be significantly cheaper than renting an entire storage unit for one item. Once a user needs the item (or items) back, they can request to have them delivered to their residence within a few hours of sending the request, 24/7. The service has since added another, more profitable, feature, called Marketplace, that allows users to rent out their unused items while generating side income. 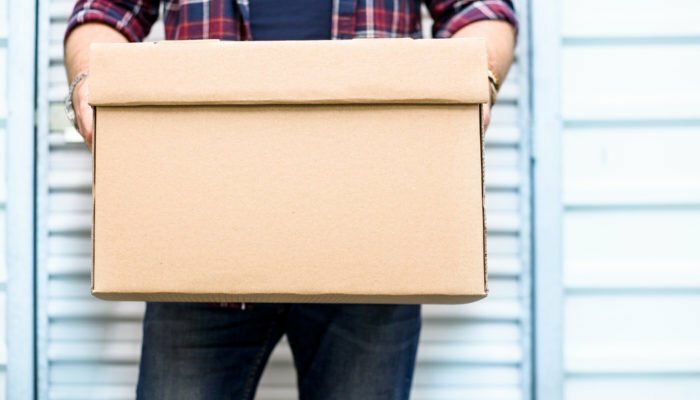 Omni is now requiring users to itemize the unused items that they are looking to rent, rather than grouping them in one container for Omni to take. User’s looking to offload and rent out items grouped in a suitcase or a large container now must pay double the storage fee, while collecting the same rental profits from the items in the container. “Marketplace is driving Omni growth, and has always been the core of the long-term vision. Closed containers don’t grow the business, but move almost as much. We’re basically the same price as competitors now for them. It also makes it potentially more likely that small items will be itemized. We’re going to launch kits/playlists that will allow for grouping in the coming months,” McLeod explained. Omni’s services are currently available in San Francisco and Portland, but will likely expand to other major cities in the coming months. In addition to offloading their bag of XRP, both users and Omni can benefit by collecting profits in cryptocurrency. Users can unlock liquidity in their items while growing their investment portfolio, while Omni can lower their transaction fees that they are forced to pay when users cash out and transfer USD.